Bootcamp for King West in Liberty Condo Residents! 75 East Liberty. 3rd Floor Studio. Indoor Runners Only. Program ends Thursday December 21st! ONLY $180 for all 18 sessions! 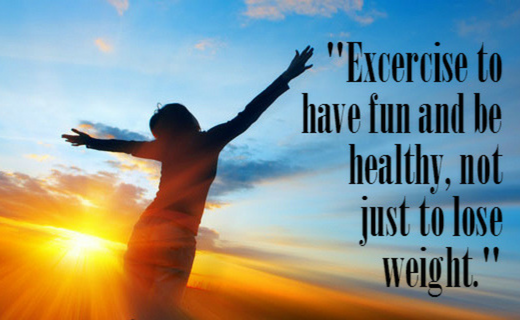 As long as a Doctor has approved you healthy for exercise, you can attend our BEGINNER class. 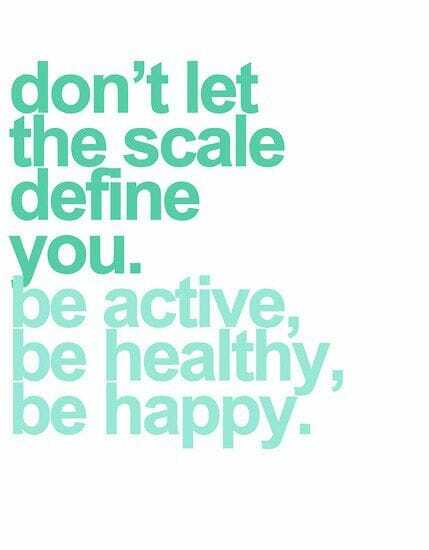 Modifications are provided which will still allow you to participate and work towards a healthier you! Can people who do not live in 65/75/85 East Liberty participate? No, sorry. This is a group fitness opportunity only offered to King West In Liberty Residents. No guests are allowed because we will be using the 3rd floor studio in 75 East Liberty. Click Here to Email and Register!